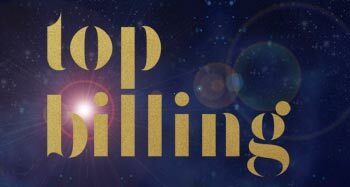 This week on Top Billing, we come to you from a balmy home in Umhlanga, which tells the heart-warming story of a family with a vision. Building this beautiful forest estate was a project which developer Norman Slater took on so that he and his daughter could work together. An interior designer who has worked on projects worldwide, Cara Slater Middlewick and her father got half way through the project when Norman sadly passed away. But Cara’s husband Greg Middlewick stepped in to help finish the development, and this is where the couple now lives. Saying that they live on the edge of nature wouldn't be an exaggeration! Tranquil but with a modern edge, this home takes full advantage of the beautiful view with large expansive decks and patio area. The inclusion of oak and timber elements throughout the house echos the forest outside, and once upstairs you feel as if you’re living in a tree house. Even though a neutral pallet runs throughout the house, it's the few 'wow' factors and statement pieces that really makes the interior 'pop'. Whilst a boardwalk runs through the estate, Cara and her husband can simply step out onto their upstairs deck and straight into the sounds of the almost one hundred bird species that nest in the surrounding forest. One has never felt closer to nature while still experiencing all the comforts of home. 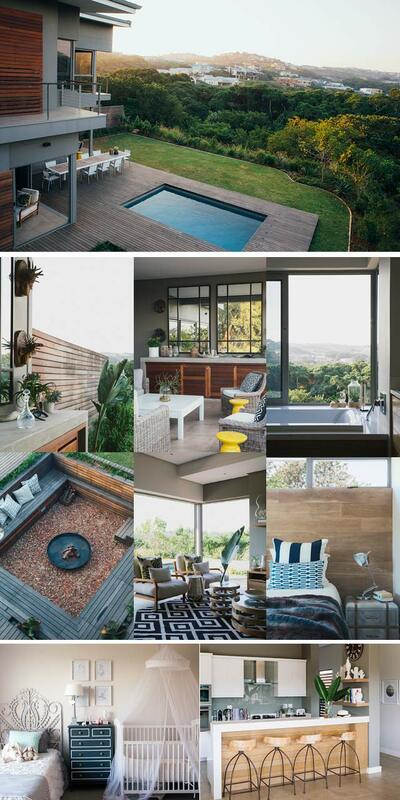 Catch this Zen home in the heart of the bush on Top Billing this Thursday at 7:30pm on SABC3.